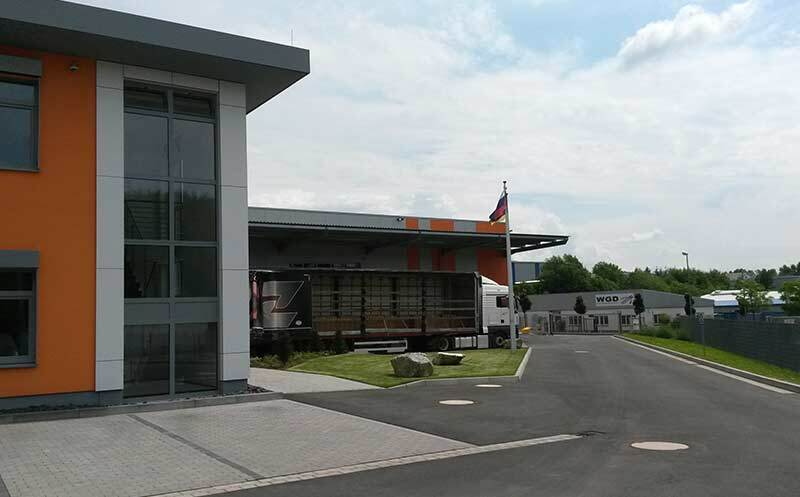 Stark Power GmbH | Your strong partner when it comes to the export from goods in the electronic field. We are your strong partner when it comes to the export from goods in the electronic field. 08:30 a.m. – 12:00 a.m. & 01:00 p.m. – 03:30 p.m.
08:30 a.m. – 12:00 a.m. & 01:00 p.m. – 02:00 p.m.
08:30 a.m. – 12:00 a.m. & 01:00 p.m. – 05:00 p.m.
Our new modern warehouse in Freigericht enables us to buy large stock of electronic goods in Europe and Asia (main area: batteries, charging devices, charging rectifier and related equipment), handle the proper storage and exportation, while matching your specific requirements at every stage. We are especially conversant with the logistic needs of the CIS countries. So full truckload shipping, even consisting of different components, is possible at any time of your scheduling. Through many years of cooperation with the CIS countries, we have established a grounding foothold within each country that runs beyond the operating business areas of our electronic expertise. We will be happy to provide professional advice and put you in touch with our partners, domestic and abroad. Safety, trust, reliability and transparency are essential in today’s global trade. This is why our order processing is being handled with modern procedures. We are authorized exporter certified by AEO-F and also approved to the ATLAS export procedure by the german customs authorities. Our special trained staff are experts in the field of order processing and are at your service at all times. The label AEO-F (Authorized Economic Operator) declares an authorized company within the European Union’s custom law, which is enjoying a special status, when it comes to authorization of custom proceedings. The licensing is bound to considerable preconditions. ATLAS-export-proceedings are an EDP system of the german customs for automatic order processing and internal precedures processing. 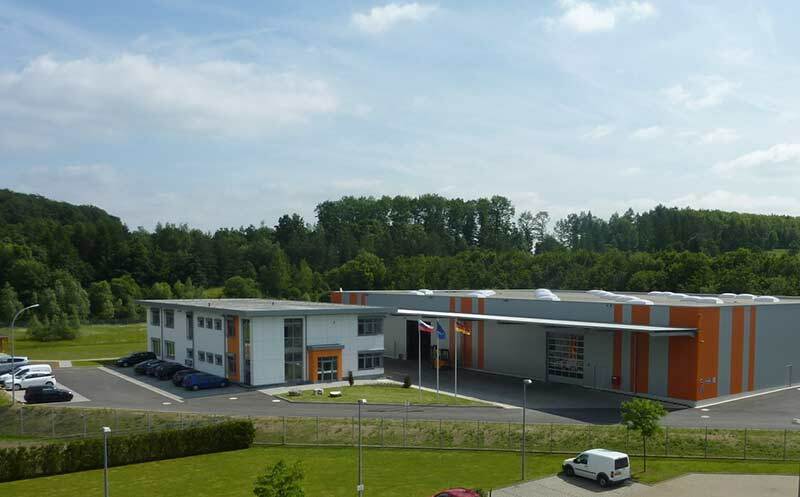 We order your electronic components from Europe and Asia and store them in our warehouse according to your specific requirements. That way, we can insure an optimised lead time at a usual market price. 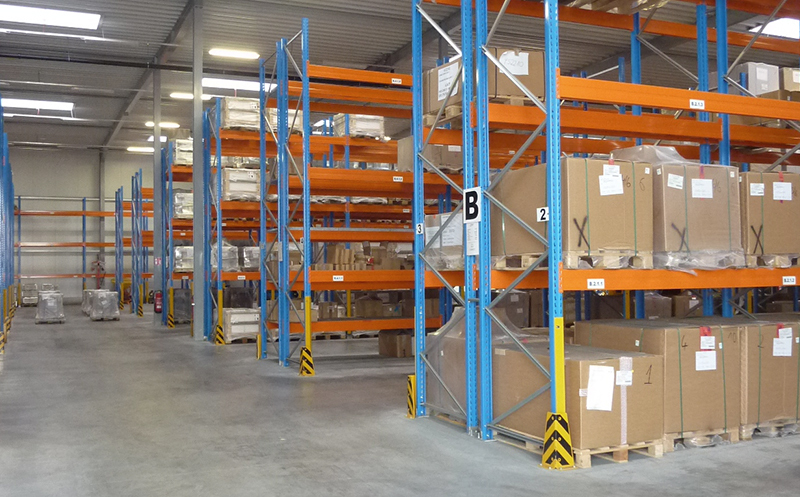 To insure the proper storage of your stock, a total of 2500 m² of indoor storage are at your disposal. To make sure that also heavy stock can be stored safely and in a space saving manner, our storage is designed for extra heavy loads. 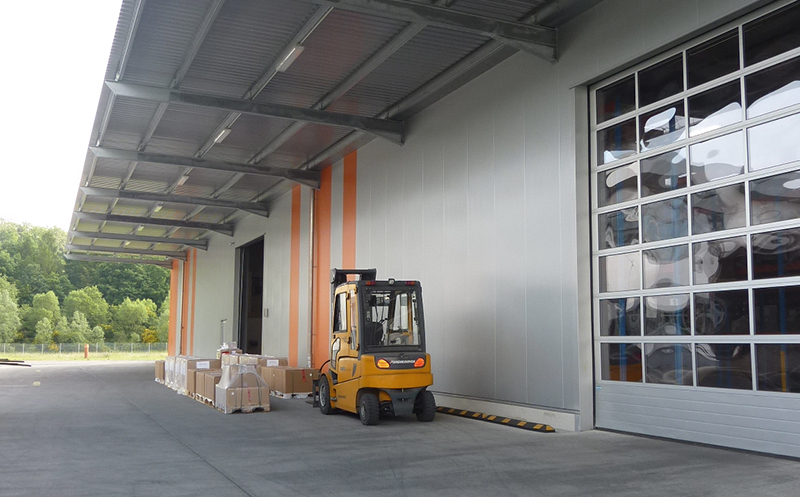 Furthermore, in the inner area of our warehouse storage we can provide around 100 slots which are authorized as custom-storage – that way, paying import sales tax/import-turnover tax can be avoided. With our special trained and motivated team, your stock is always in good hands.